CHAIN FREE. 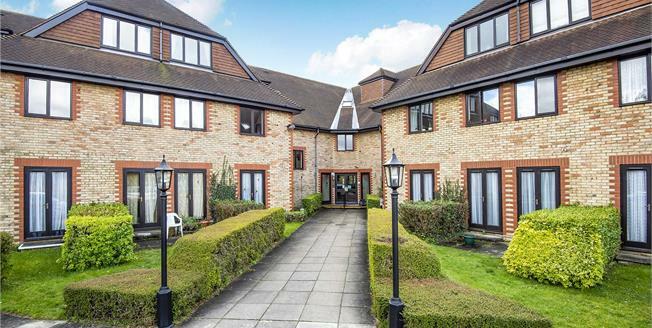 One bedroom warden assisted retirement flat set in a popular development close by local shops and bus routes into Hayes, West Wickham and Bromley. This flat briefly comprises; entrance hall, storage cupboard, bathroom, bedroom, fitted kitchen and a reception room with dining area. Heydon Court offers two communal lounges, laundry room, guest suite, well maintained gardens and communal parking. Viewing recommended.